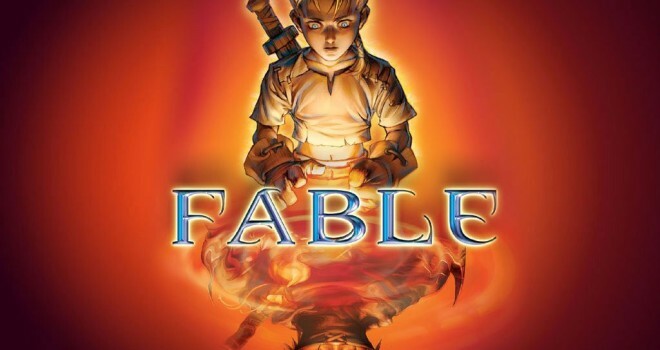 Microsoft announced today that Fable trilogy will be released for Xbox 360 on February 4, in North America and in Europe February 7, . The Trilogy will included Fable 2, Fable 3 & the remake version of the original Fable which is called Fable anniversary . The anniversary edition will be released on February 7,. The trilogy will be offered at a discounted price on Xbox live marketplace. Also you are able to download the games separately , fable 2 and 3 will not receive any visual enhancements .